spanning education, research and the private sector. 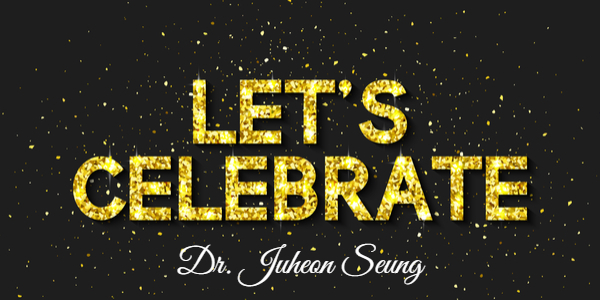 We are so proud of Dr. Seung! 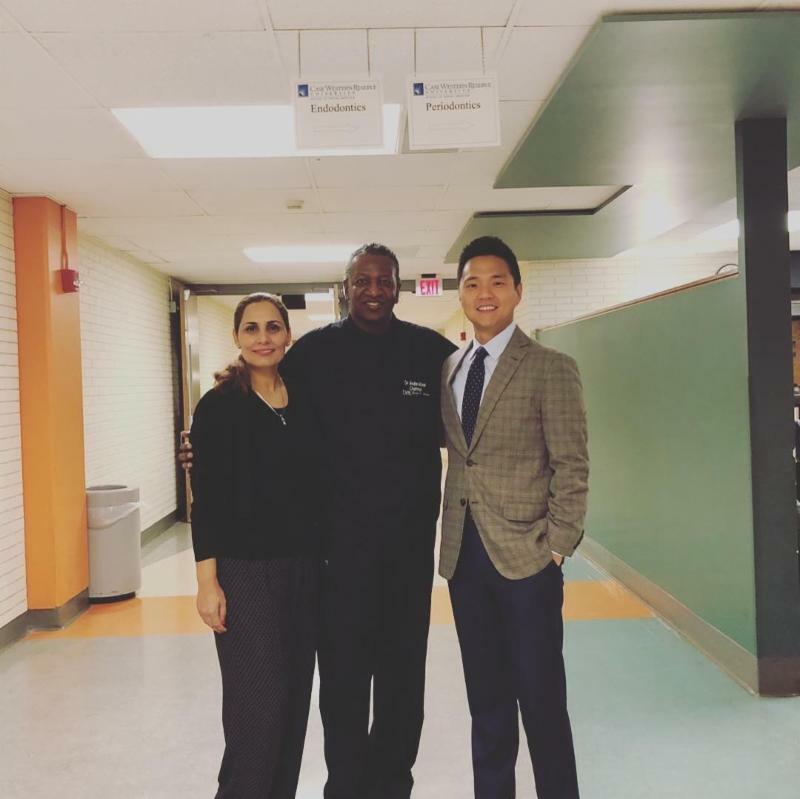 His passion for health, dental care access and modern endodontic techniques are just a few of the reasons why he was chosen to be on the AAE Foundation's Board of Trustees. The board meeting was on March 15, 2019. 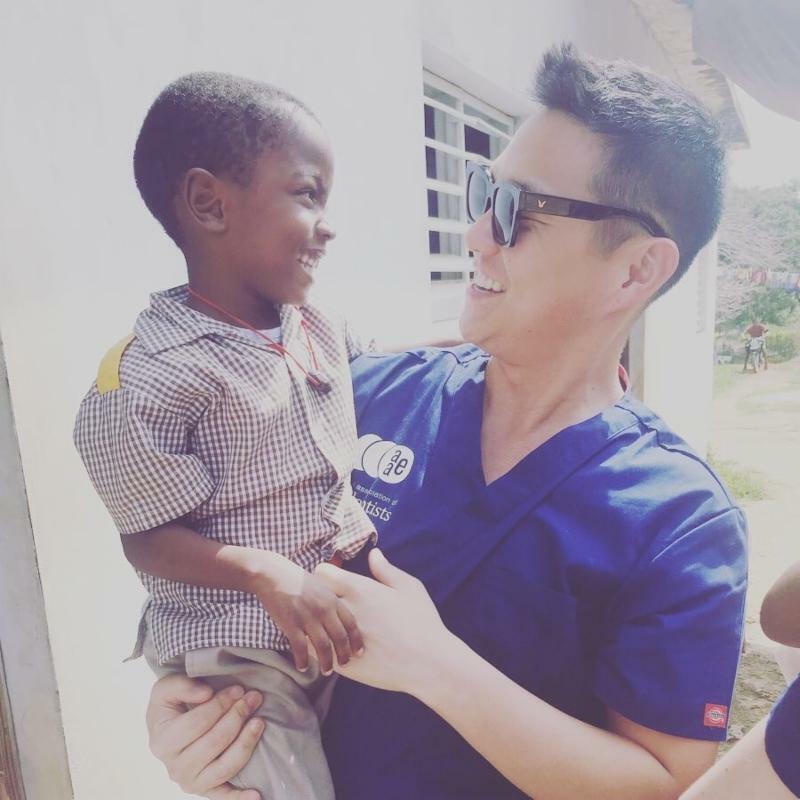 Dr. Seung is the youngest board member who can effectively drive relations with new practitioners. Dr. Adam Orgel, President of RCT Endodontics states "Dr. Seung's commitment to bring awareness to oral health and endodontic specialty care both domestically and international are one of the reasons why we started giving back to the local DMV community by establishing Save-A-Smile-Day, whereby annually we work with local non-profit organizations to provide root canal treatments to local patients in need. Both Dr. Ronald Taylor and I know that he will be a huge asset for the foundation and it's members." 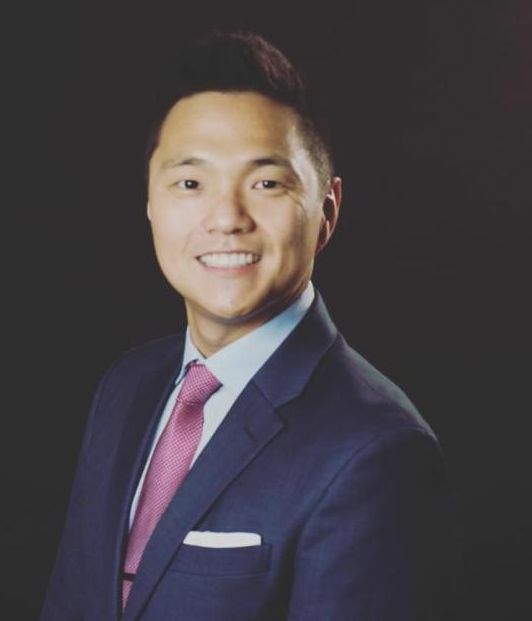 The AAE Foundation states "We are thrilled and excited to have Dr. Seung on the board of our trustees!" 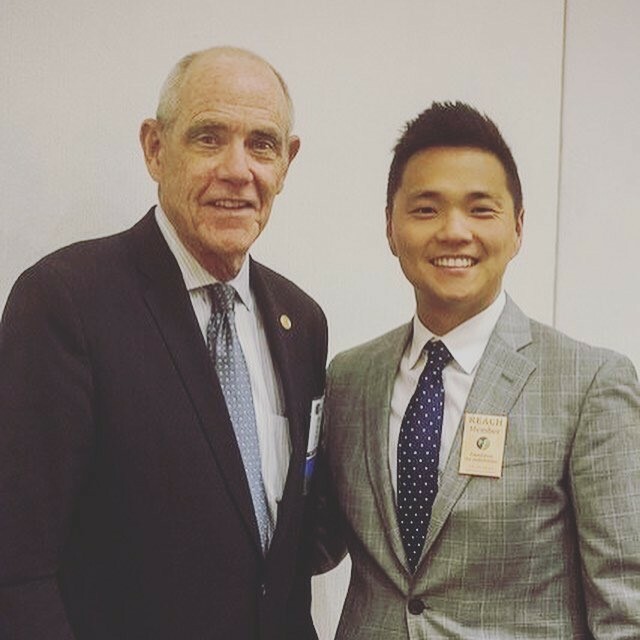 Pictured to the right with Dr. Seung is Peter Morgan, the Past President of the Foundation for Endodontics.